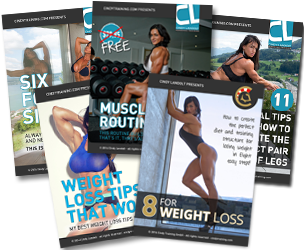 Cindy Landolt as a Watson Superhero-Character - Get your OWN NOW! Get your OWN, limited addition Assembly NOW! Please read, become a part and share this with your Friends, it’s very limited! The Watson Superheroes Collection will recognise the men and women that have realised the very peak of their passion. An assembly of the greatest athletes, minds and figures from the world of specialist strength. Each release will showcase a gifted illustrator, an exclusive workout with the superhero (triggered by scanning the t shirt) and a high quality printed information card. The t-shirt is a high-quality cotton, athletic fit, screen printed with the design. Numbers are limited. Make sure you collect them all. We intend to have an exhibition some time in 2018 where all the superheroes will be in attendance. Only those that own each of the releases will gain access and the exclusive content from the evening.